Playmates released this boxed accessory way back in 1996, celebrating the 30th anniversary of the original series. The Rundown: Looking back, Playmates really did a decent job of putting out a variety of "role play" accessories in the Trek line. Although the scale was sometimes off, the price and relative accuracy in style made their stuff a nice affordable alternative to expensive prop replicas. 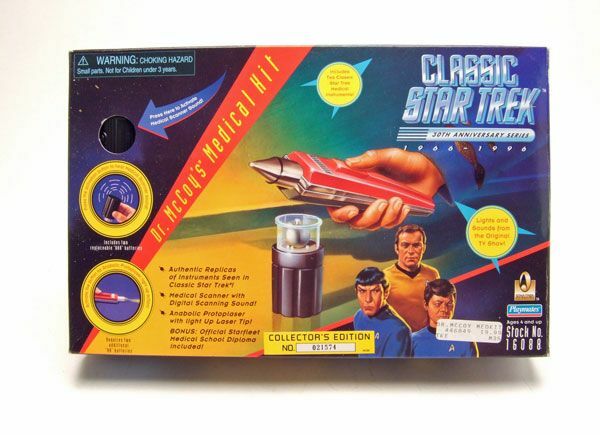 Take for example the piece we are looking at today- Dr. McCoy's Medical Kit! 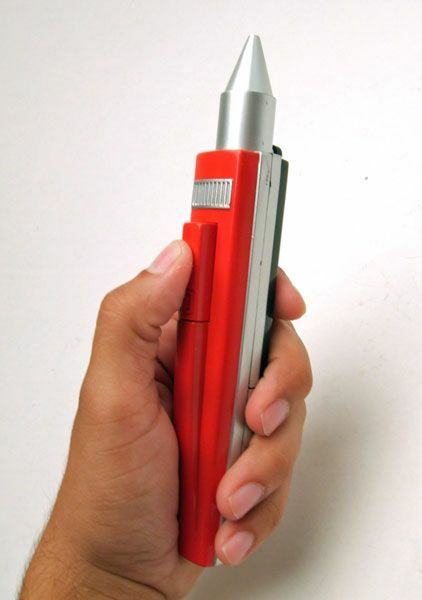 While it's a shade smaller than the prop, Playmates version is still a pretty decent replica. The styling and color are as about as accurate as you can get for a kid's toy, and it even has a light-up feature! You can't beat light-up features. 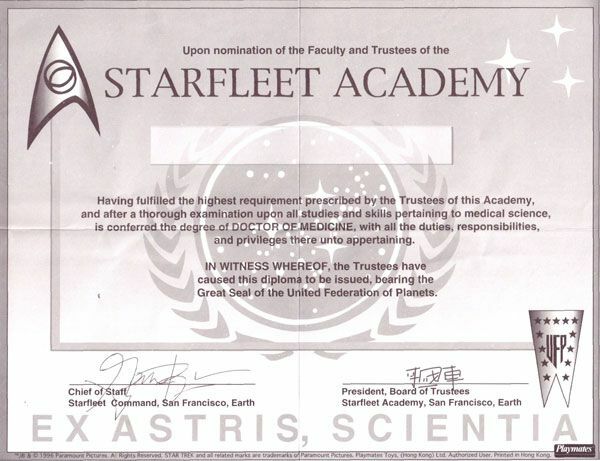 Also included with the tool is a neat "Starfleet Medical School Diploma". 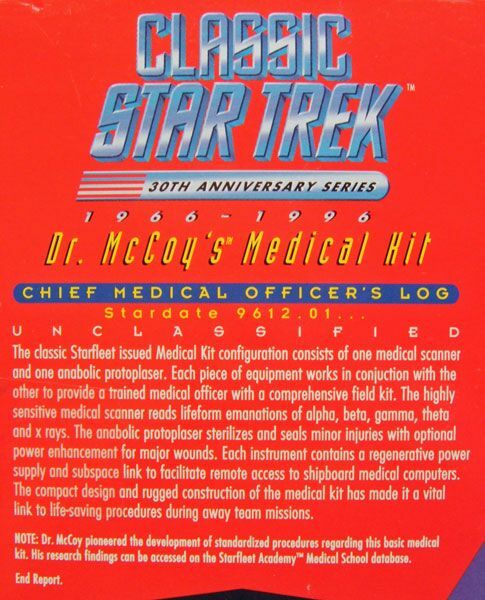 Fill in your own name and start practicing medicine on the Enterprise! Who knew it was this easy? Overall, a pretty cool set, especially for the price. 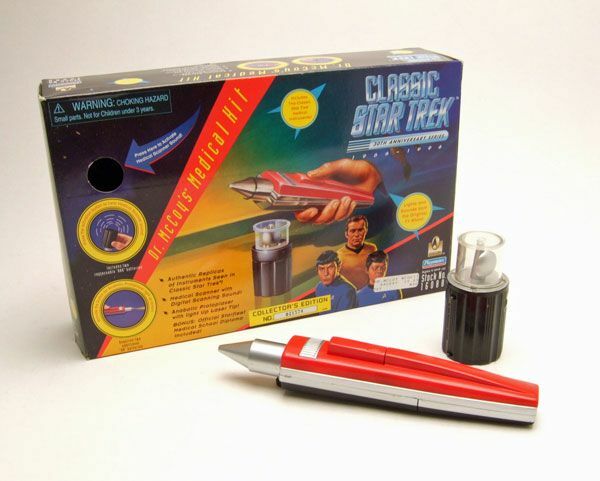 This one retailed in the $15-20 range, which is a great price for an acceptable prop replica like this. It's funny.. 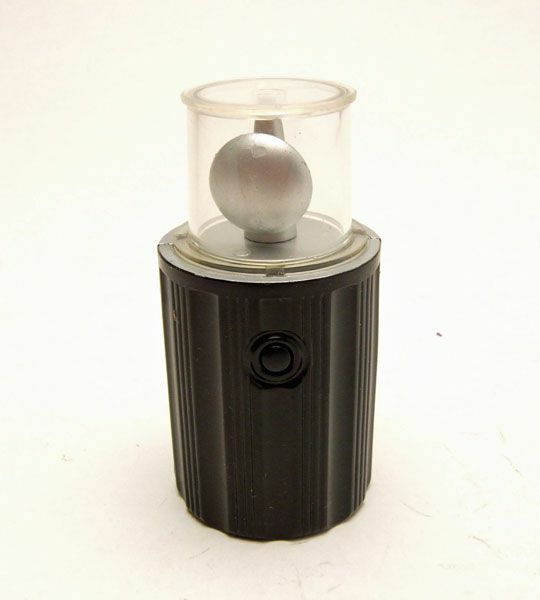 I just realized I haven't even addressed this for it's value as a toy! My son has one and LOVES playing with it. 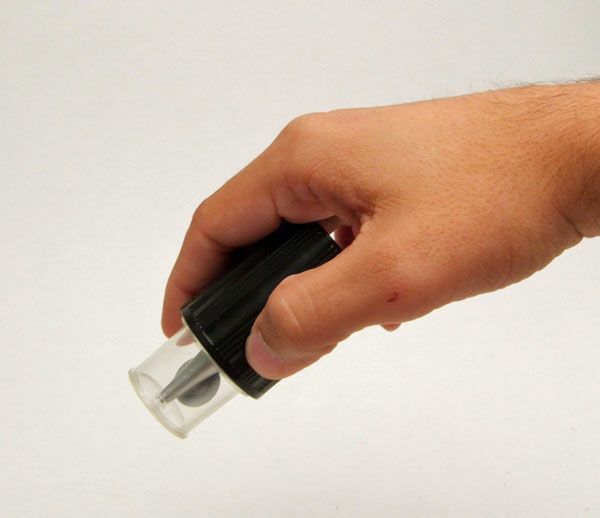 The Protoplaser is basically a swiss-army knife in my house, fulfilling any task that Trek play time requires. A great role play set at a great price! Nice entry on a nice set! 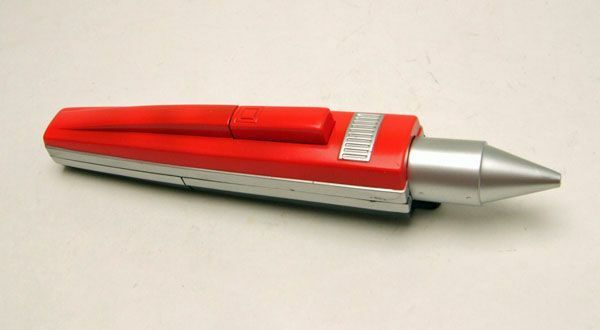 I always wondered how the scanner worked when used by itself, though. 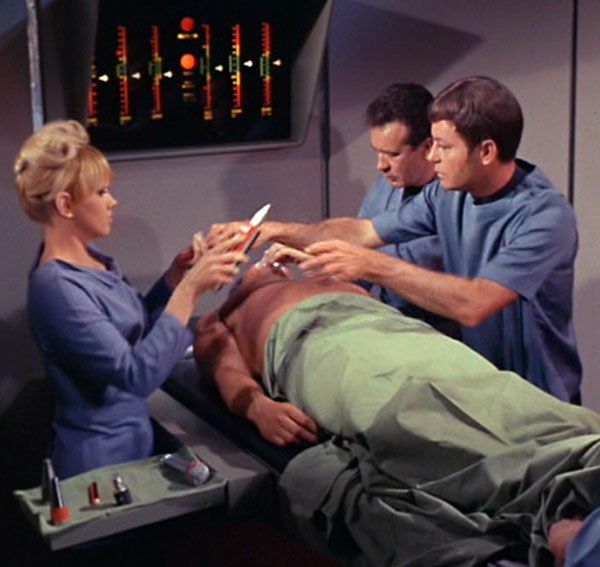 With a tricorder or bed readout, sure... but I was watching "Journey To Babel" the other day, and McCoy waves in front of Sarek's chest in their quarters... then without looking at anything else or even the bottom of the scanner, he pronouces it's a heart problem! How? 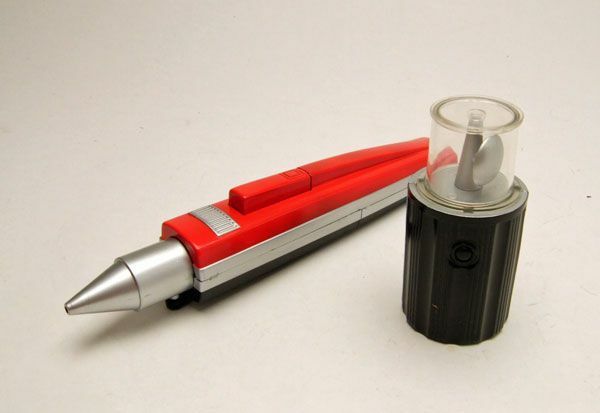 I am also surprised that this kit did not include the ever-present hypo and changable cartridges. on second thought, maybe they didn't think that giving a kid a hypo to play with was a good idea, even a futuristic one! "Might encourage drug use."